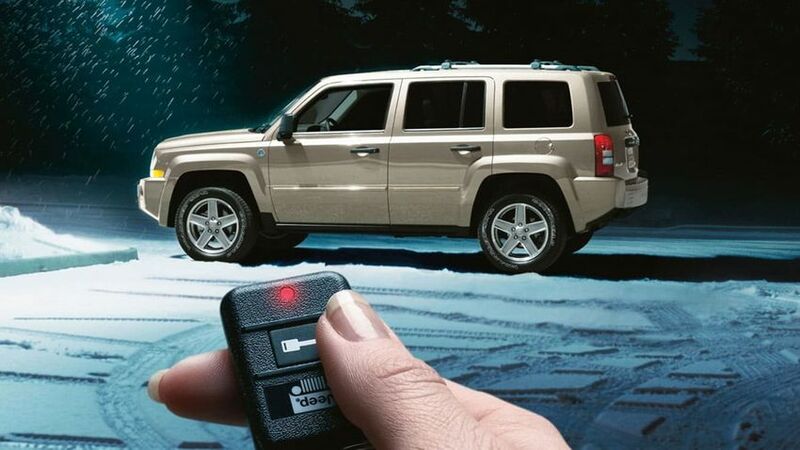 According to 12 Volt Solutions, not all vehicles come with a remote starter. 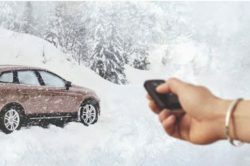 If you’re among the few drivers without a remote starter, worry not as you can pick one off the market. 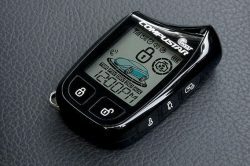 Most new models (2010 and newer) support aftermarket remote starters. There are a number of options out there. Just be sure about what you want and you will have no difficulty in picking one. 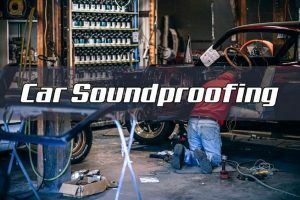 They start for as low as $40 but you can also find some more expensive options with more features. In fact, some high-quality products from reliable brands can be as expensive as $500. 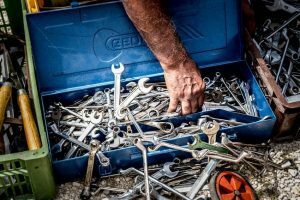 Since you will most probably have to hire a professional to install the unit, the cost can be a lot higher. Hence, it is important to be careful when buying a remote starter. The more expensive unit you buy, the more range you will enjoy. Most cheap products offer a range of about 1,000 feet. This is not a good option and it’s better to avoid such starters unless you are very low on budget. 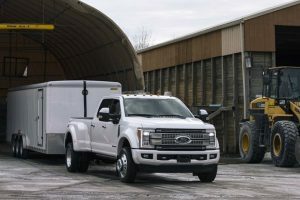 Transmission range is of huge importance as it offers you flexibility. 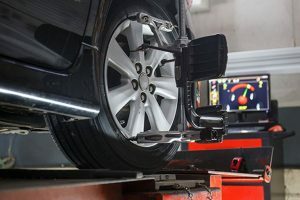 You can start your vehicle from a distance and have it ready for you. 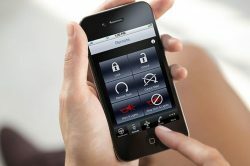 Moreover, the range can also be important for your safety. Getting to turn on your vehicle from a distance helps ensure there’s no one nearby and it is safe to go walk towards your car. Consider this option if you’re tech-savvy. Getting to use your smartphone as a remote is of great ease. 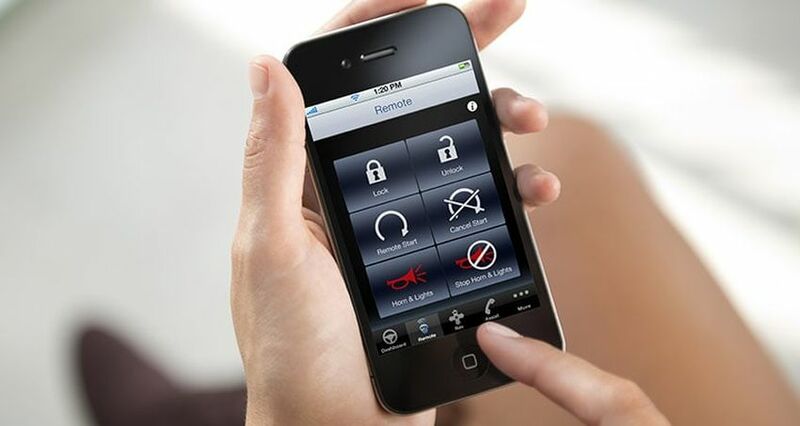 You can perform different functions such as lock and unlock your vehicle with the phone. Cheap starters come with a single remote but more expensive products may have more remotes. 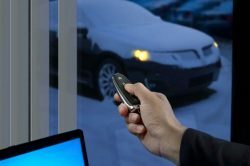 A single remote may look like a good idea, but it can be a problem if you lose the original or decide to hire a driver later on. Hence, look for a product that comes with two or more remotes. 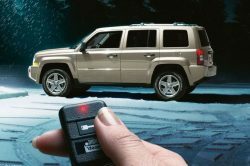 Vehicle theft is a common concern. 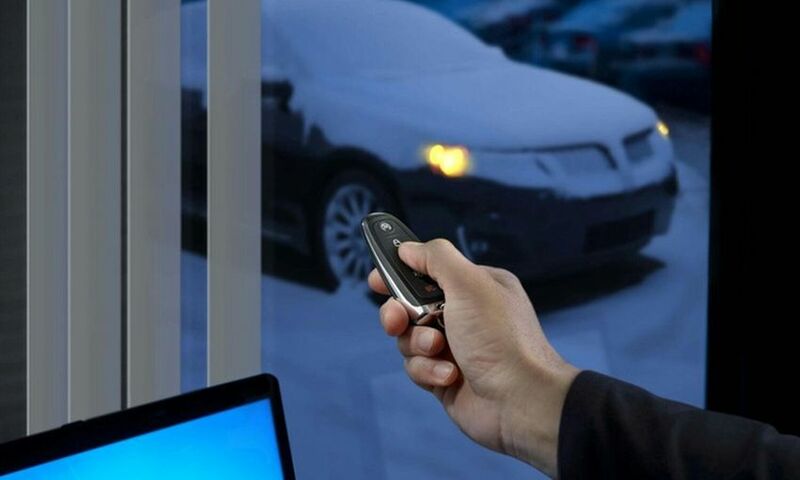 A large number of new cars come with a built-in anti-theft system, so make sure to pick a remote starter that supports the built-in system so that your car remains safe, no matter where you are. 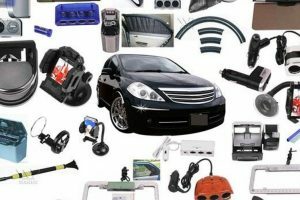 While these were some basic functionalities, many products may offer additional perks as well. 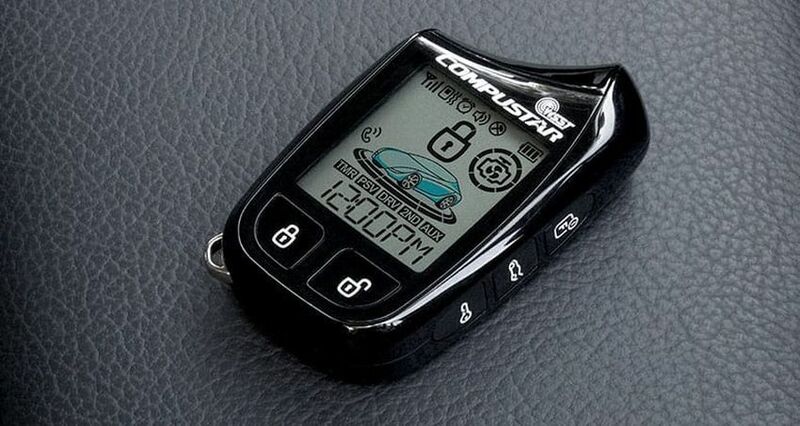 These include an anti-grinding function, unlock or lock your trunk, etc. The more features a product offers, the higher will be the cost so be sure about what you need. 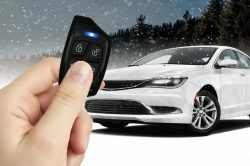 What Should I Pay for a Remote Starter? The first thing you need to be aware of is your budget. Always shop under your budget. We suggest that you stay away from very cheap products as they do not only lack some main features but are also not very durable.